Cambridge Preserve in Marietta is THE New Home Community to Visit This Weekend! Two Ready by End of Year! 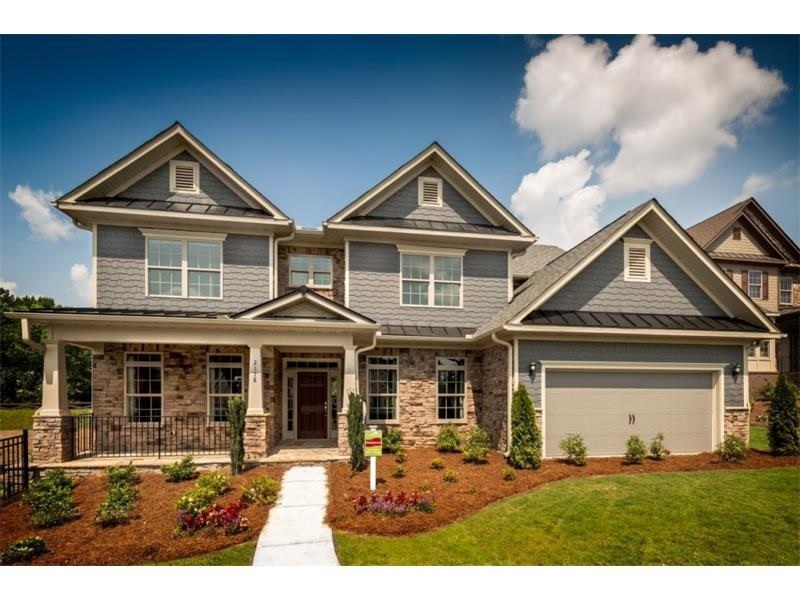 Looking for a new home in Marietta but all the communities look alike? Cambridge Preserve is THE new home community to visit this weekend to choose your new home! 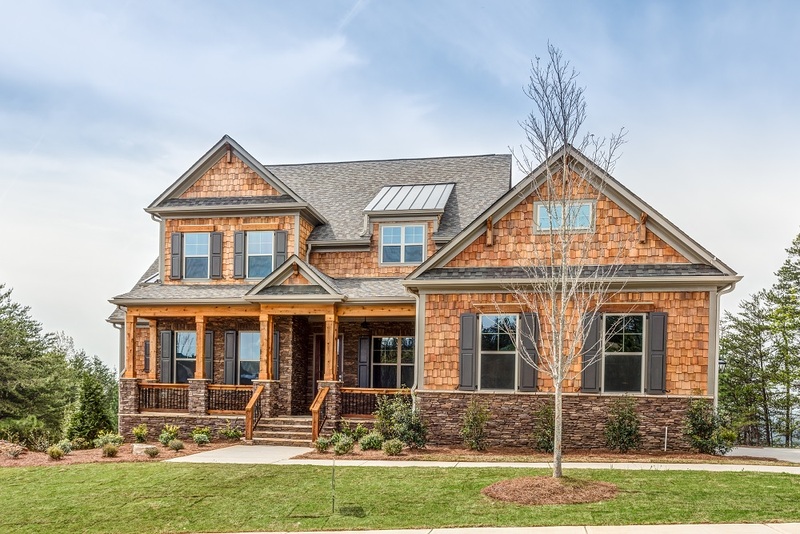 Two homes will be ready to close by the end of the year and three more by the early next year so now is the perfect time for you to choose a home at Cambridge Preserve! What makes this community so special? Cambridge Preserve has become one of Marietta’s most sought-after new home communities with good reason. Beautiful well-appointed homes that are as perfect for lavish entertaining as they are to daily living plus resort style amenities. 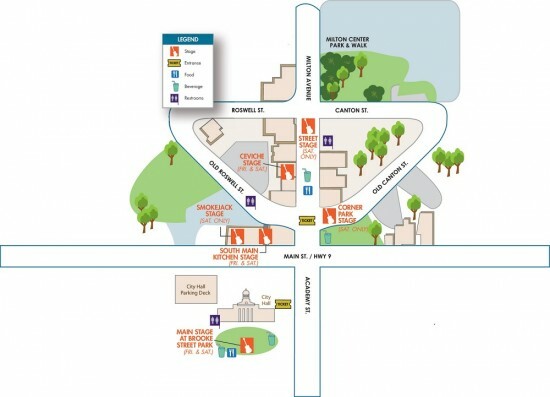 If “location” is important to you, then Cambridge Preserve is a must visit this weekend! Located in a great area, Cambridge Preserve has easy access to Town Center Mall, I-75, Kennesaw Mountain and Historic Marietta. Located at the intersection of the East/West Connector, Barrett Parkway and Macland Road, you can get anywhere fast! No matter where you live, the changing of the leaves kicks off fall with gorgeous colors and spectacular views. If you lived at Horizon at Laurel Canyon you would be just down the road from some of Georgia’s most breathtaking mountain views. Just a few miles down the road is Amicalola Falls State Park & Lodge in the town of Dawsonville. 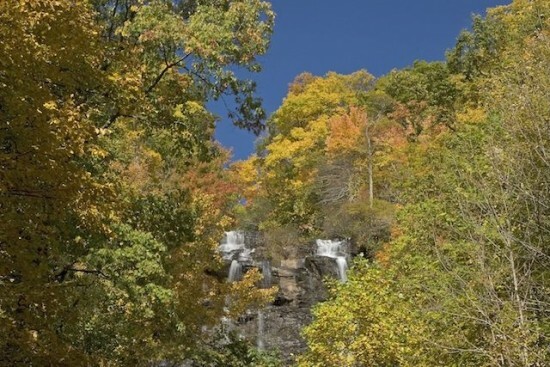 Located just an hour north of Atlanta , Dawsonville is home to the Southeast’s tallest cascading waterfall. A short, flat path leads to a boardwalk offering the most spectacular views. There’s also an easy-to-reach overlook at the top. For a tougher challenge, start from the bottom of the falls and hike up the steep staircase. Kick it old school and hop aboard the Blue Ridge Scenic Railway, departing from Blue Ridge, GA’s historic train depot built in 1905. For one month only (this year, October 1 through November 6) the railway offers its annual fall foliage ride. 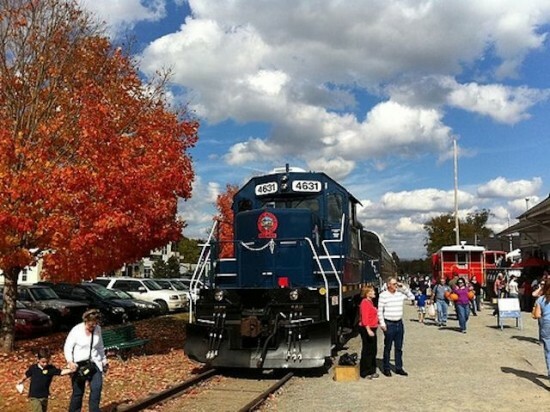 Starting in Blue Ridge, riders board the train and settle in for a four-hour, round-trip experience as it chugs along the Toccoa River giving riders a good dose of fall foliage. In Ellijay, there are several pumpkin farms, mazes and apple orchards nearby with lots of activities for the whole family. Nowhere can the bounty of the season be better enjoyed than in Ellijay, known as the “Apple Capital of Georgia.” Sitting at the edge of the Chattahoochee National Forest, Ellijay is home the annual Georgia Apple Festival Arts Crafts Show and numerous pick-your-own orchards. Each fall, Hillcrest Orchards hosts its Apple Pickin’ Jubilee when visitors can not only pick fruit, but also milk a cow, watch live pig races, take wagon rides and much more. The views of the mountains are pretty spectacular too! 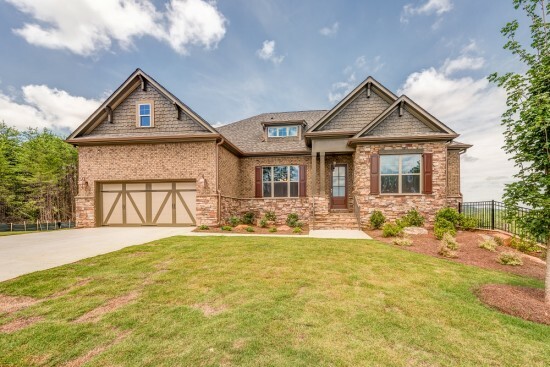 Kyle Farm Welcomes Three New Homebuyers in September – Choose Your New Home Today! 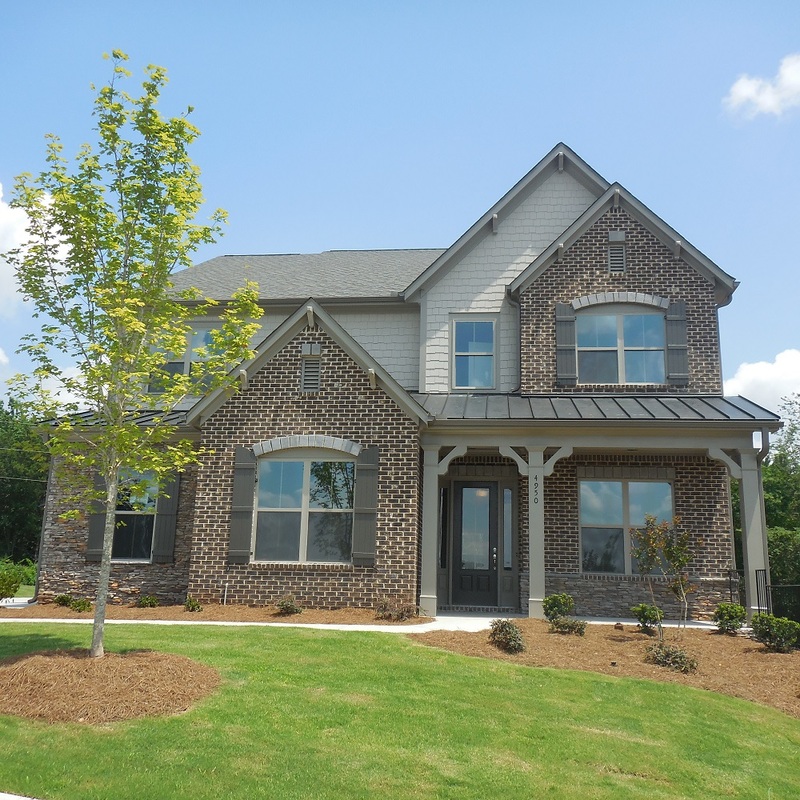 Kyle Farm is pleased to welcome THREE new homebuyers to Kyle Farm in the month of September. It has been an exciting time at Kyle Farm with the homebuyers coming steadily to tour the model homes and choose their new home. Not sure if you qualify or not sure how to go about finding out? Twice a month, you can visit Kyle Farm and speak with their preferred lender, fill out an application and get on the road to homeownership. Call Denise at 404-388-9580 for more information or register here to have someone get in touch with you. Homeowners will love spending their day both inside and out. Great amenities like the Clubhouse, Junior Olympic pool, Kiddie Pool or take up tennis, bocce ball, volley ball or just toss a frisbee on the event lawn. Take full advantage of the beautiful autumn days on the walking trail to Lost Mountain Park. Then on October 14th from 5:30 pm to 7:30 pm, come out for Stories, Songs, S’mores –Pack up blankets or lawn chairs and head to the park for a fun family evening! 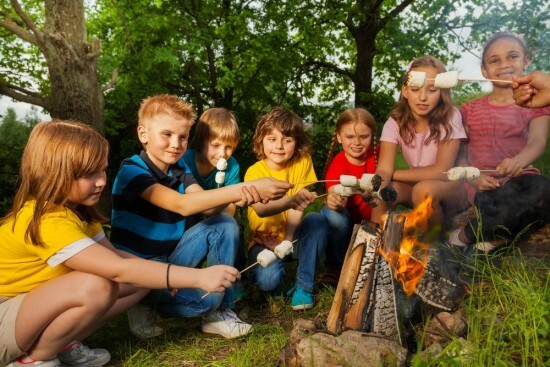 Gather around the campfire for old-fashioned storytelling and sing-alongs. Hot chocolate, coffee, s’mores, and a fun craft included. Festivities 5:30PM–7:30PM at Rock Mill Park, 3100 Kimball Bridge Road. Only $5 residents, $7.50 non-residents. Register by October 11 at www.alpharetta.ga.us/recreation. 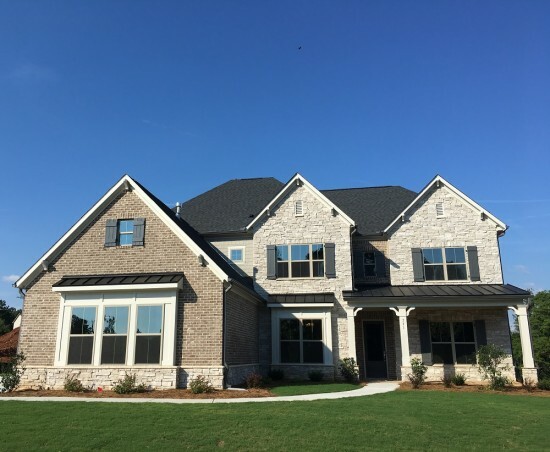 While you are in the Alpharetta area enjoying the vibrant lifestyle that downtown Alpharetta offers, be sure to stop by and choose your new home at West Main by Patrick Malloy Communities. 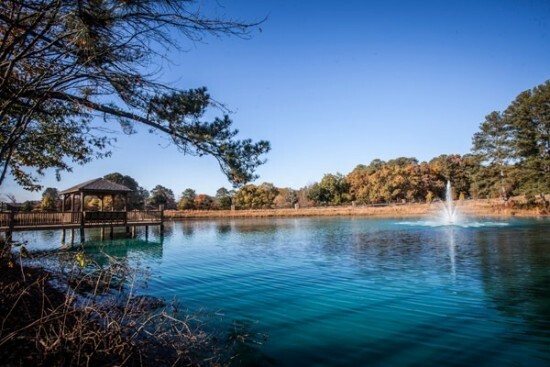 Historic Alpharetta offers a vibrant lifestyle that offers a lifestyle of shops, restaurants and nightlife. Patrick Malloy Communities is offering 23 spectacular townhomes all within walking distance to a variety of exciting spots. Offering fabulous one of a kind townhomes, West Main offers four bedroom and four and 1/2 baths models available. Enjoy the four seasons with wonderful outdoor spaces like a private sky terrace equipped with a fireplace and optional outdoor kitchen for easy entertaining. The townhomes will feature a main floor entrance with an elevator, private verandas on the main, three car garages and an entertainment/recreation room.